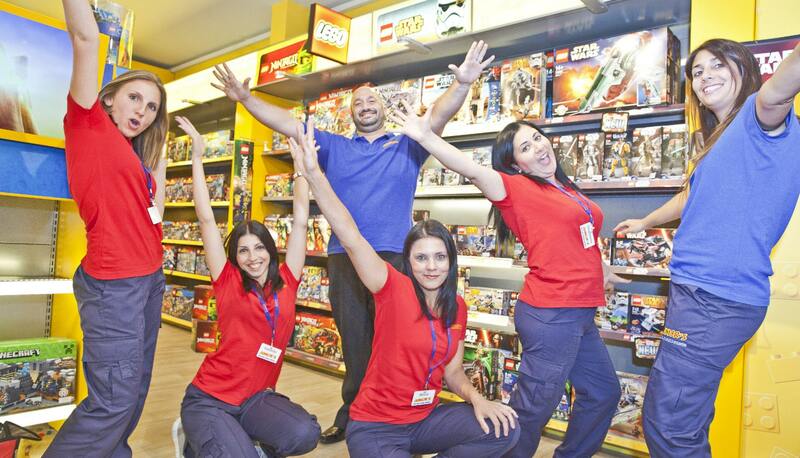 Retail Divison - John G. Cassar Ltd. 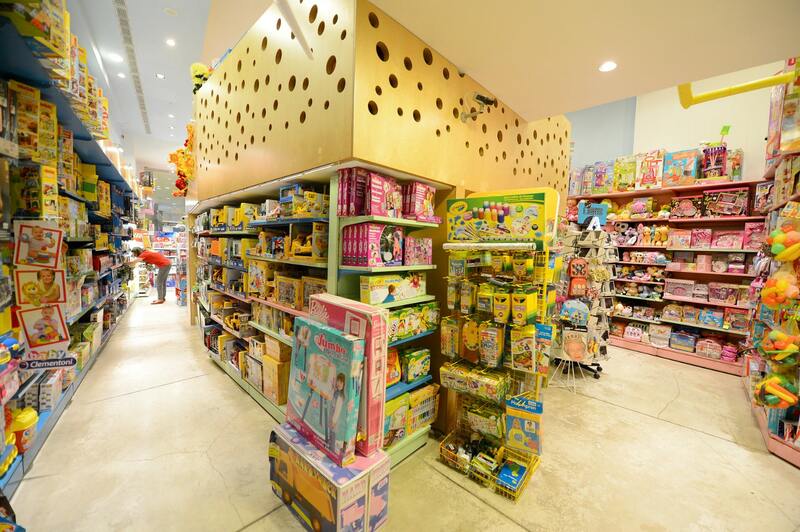 Leisure Stores Ltd is a fully owned subsidiary which represents the retail arm of the business. 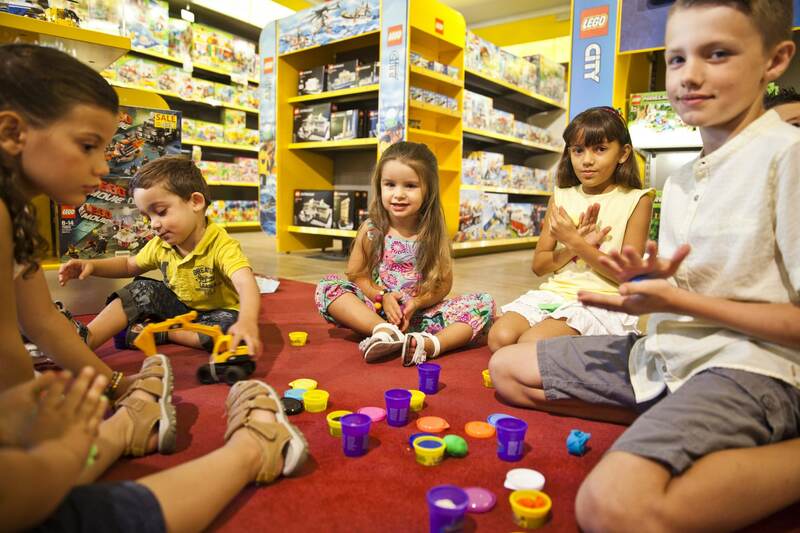 It is run independently and today operates four of the largest and most popular toy shops, all strategically and centrally located in the busiest areas of Malta. 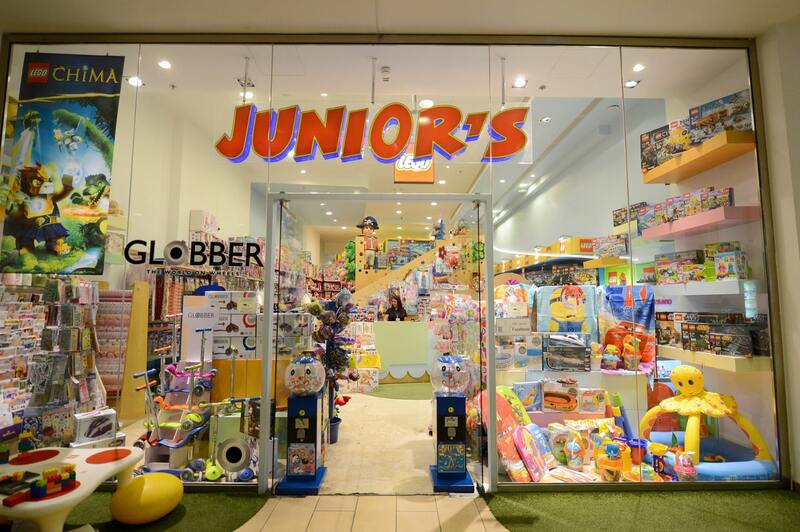 The stores, branded Junior’s, are located in San Gwann, at Bay Street shopping mall in St. Julian’s, at The Point shopping mall in Tigne Point, Sliema and at The Plaza shopping mall, also in Sliema. 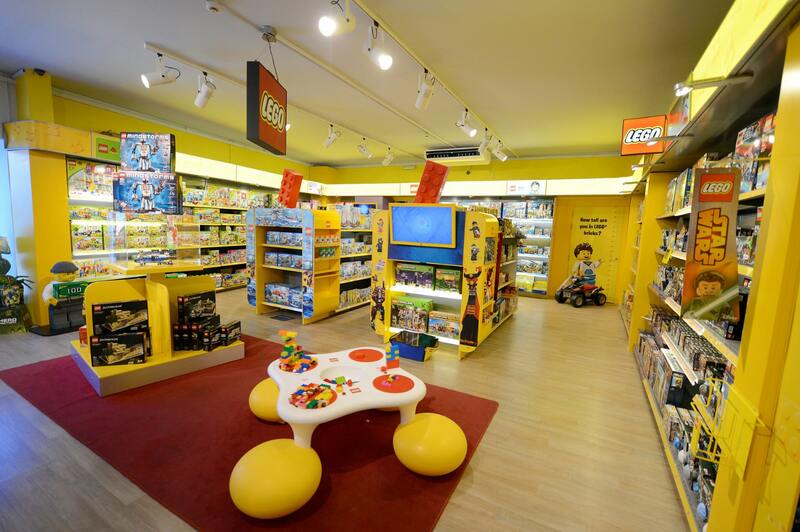 All outlets offer a very comprehensive range of the latest toys, games, puzzles, novelties as well as outdoor toys. © Copyright 2019 John G. Cassar Ltd.